Feed Me, Adrian Villaverde, Francesco Rossi, Aden, Tchami and more. Don&apos;t let the signs of fall get to you. 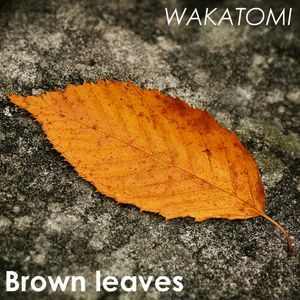 Enjoy this mix of progressive, tech and electro house, selected and mixed by Wakatomi.